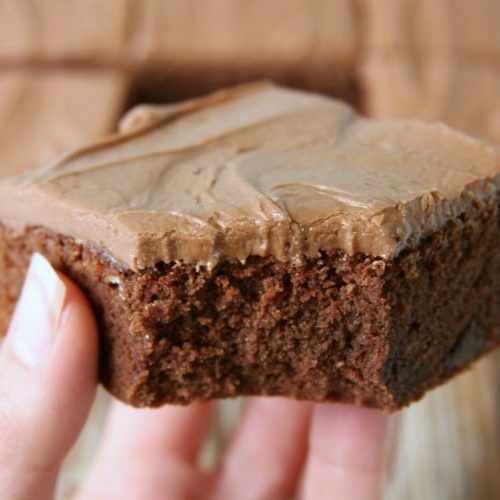 10 of our very favorite pie recipes that are not only super delicious, they’re EASY too! 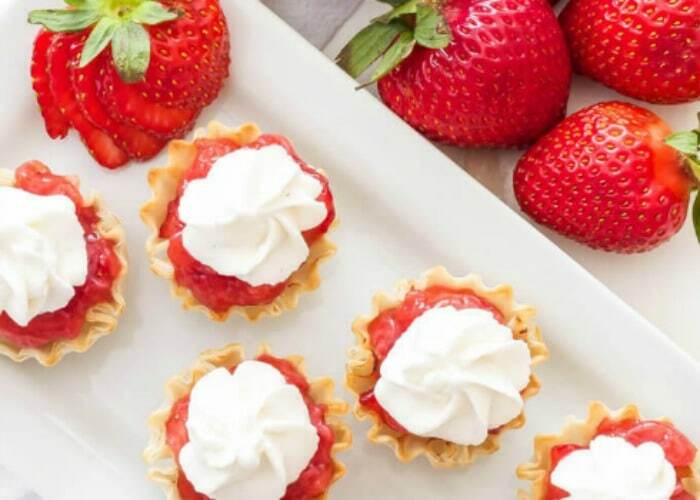 One of the things I LOVE about the cooler weather is the chance to bake some classic pie recipes and desserts that are too warm for the summer time. Pies are one of the ultimate comfort foods, and baking them brings me back to some of my favorite memories of spending time with my family. 1. 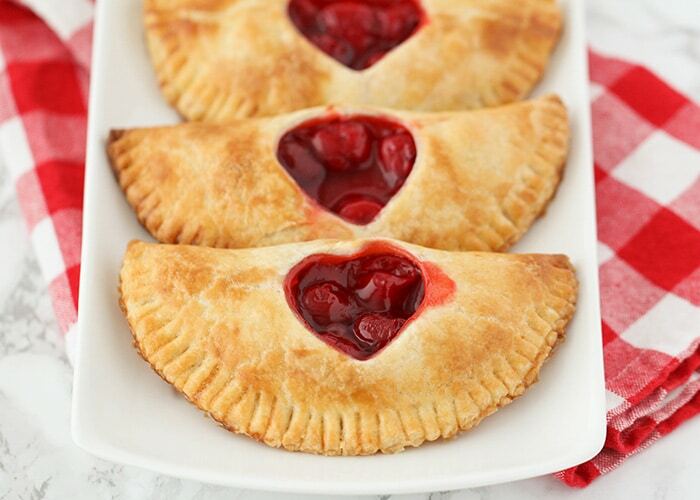 These sweet and adorable cherry hand pies are the perfect treat to share with someone you love. 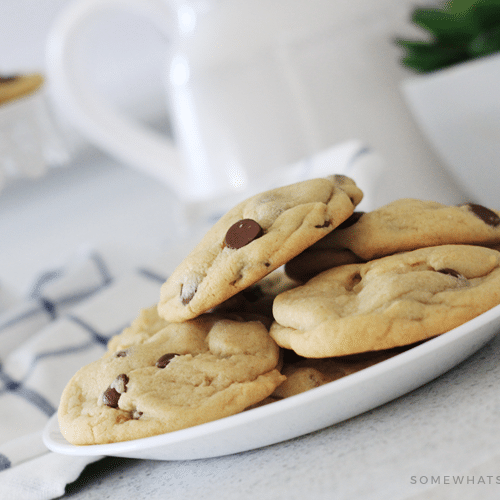 They’re easy to make and so delicious! 2. 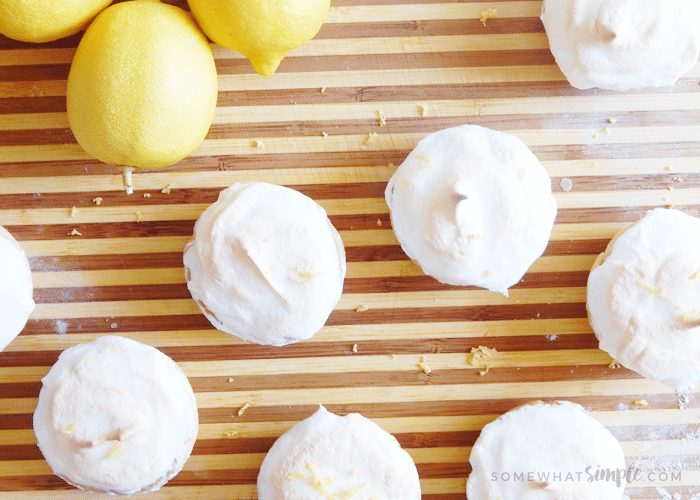 They do sell lemon pie filling in a can, but I’m a homemade lovin’ type of gal, and this recipe for Homemade Mini Lemon Meringue Pies couldn’t be easier! 3. 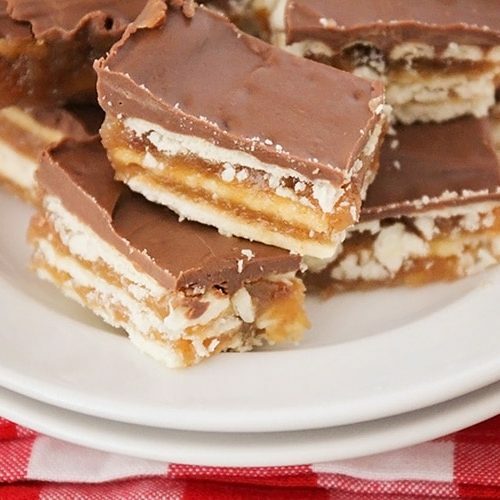 Chocolate and vanilla ice cream + malted milk candies equals one absolutely delicious pie! 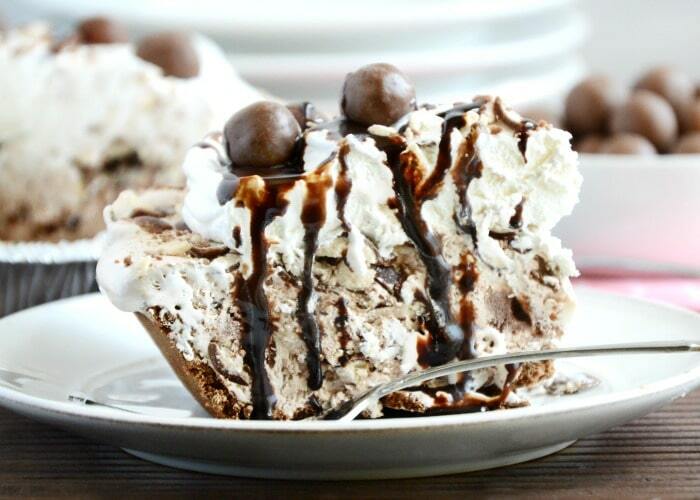 Frozen Malt Shop Ice Cream Pie, coming right up! 4. 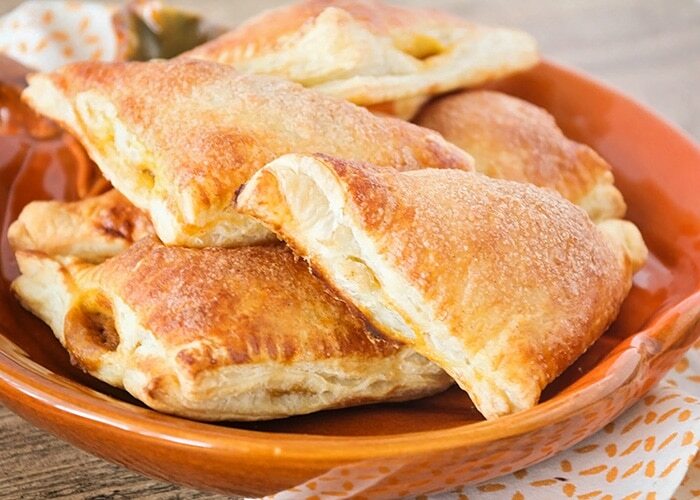 Pumpkin pie turnovers are simple and easy to make, and taste just like pumpkin pie! 5. 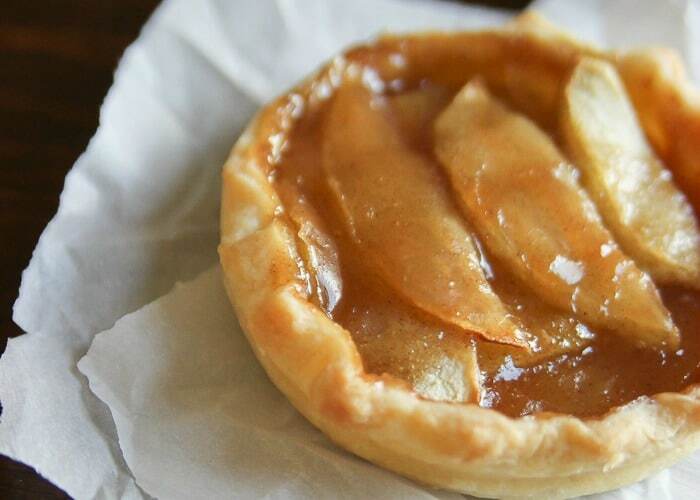 Mini apple pies are the perfect ratio of buttery crust and caramel apple filling! The perfect addition to your next holiday party! 6. 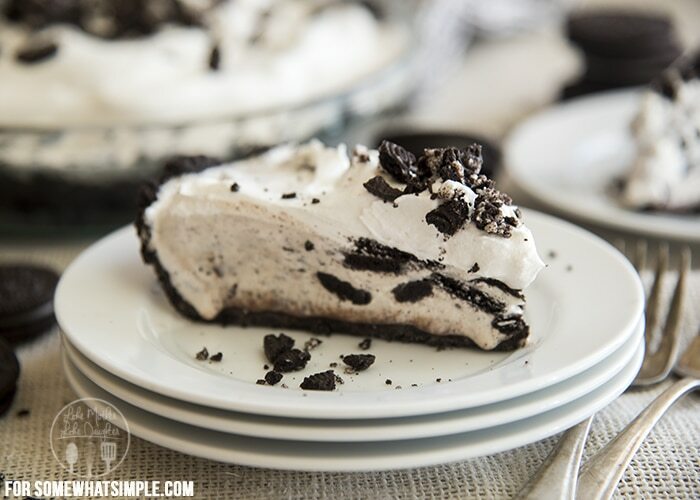 Cookies and cream ice cream pie is a refreshing and delicious frozen dessert! 7. 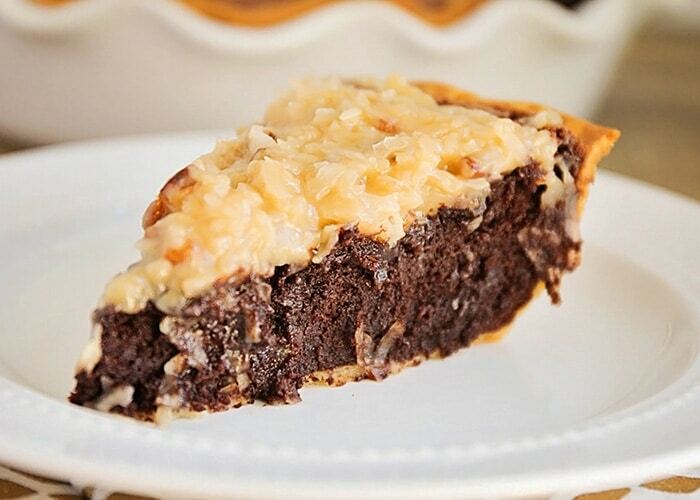 German Chocolate Brownie Pie is decadent— not for the faint of heart, my friends! Don’t even touch it if you don’t have a glass of milk near by. 8. 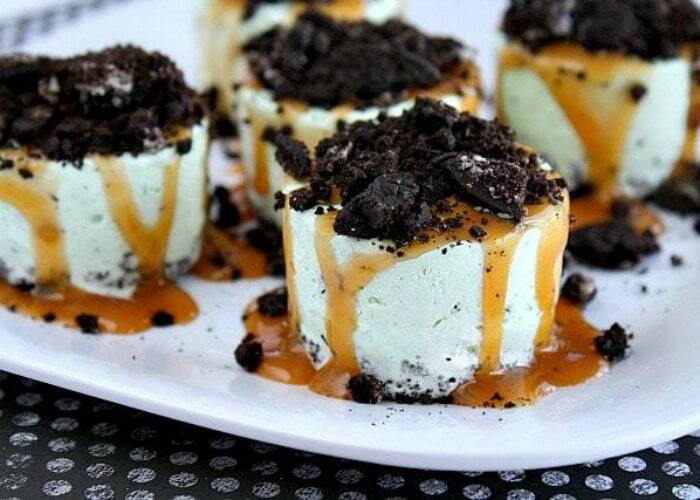 Easy Mini Grasshopper Pies, from Butter with a Slice of Bread. 9. 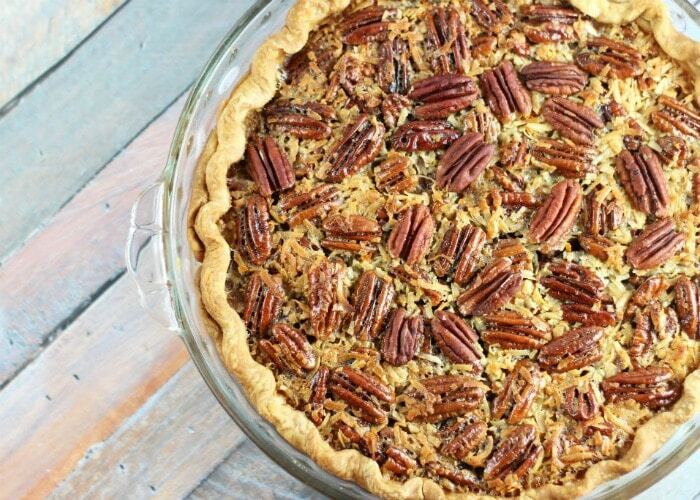 Traditional pecan pie gets a bright and fresh makeover with the addition of orange zest, orange juice, and shredded coconut! Orange Coconut Pecan Pie, from The Gold Lining Girl. 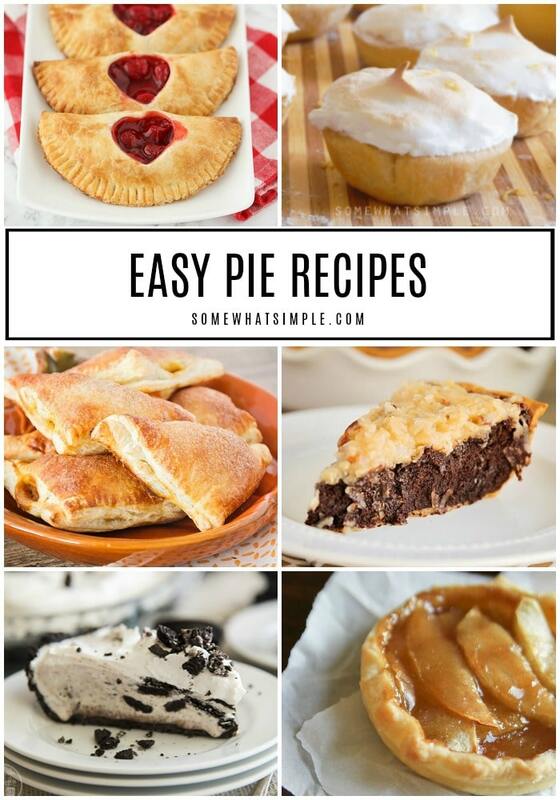 Do you have a favorite easy homemade pie recipe? Leave us a comment below, we’d love to hear about it!